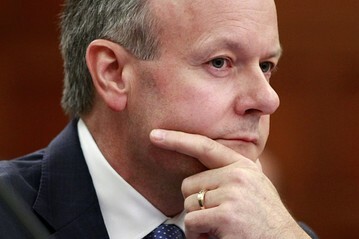 The governor of the BoC Stephen Poloz has defended the bank’s credibility today. It has been called into question recently especially after the announcement that it would no longer provide forward guidance on interest rates. Speaking at a Canadian-UK trade meeting in London Mr Poloz said: “Ultimately, our credibility will hinge on how well we meet our mandate.” That mandate includes keeping inflation within its set target. On the subject of whether low interest rates over the long term damages the bank’s credibility he said it does not. He said the BoC and other central banks worldwide have had to work hard to deal with the impact of lower oil prices.